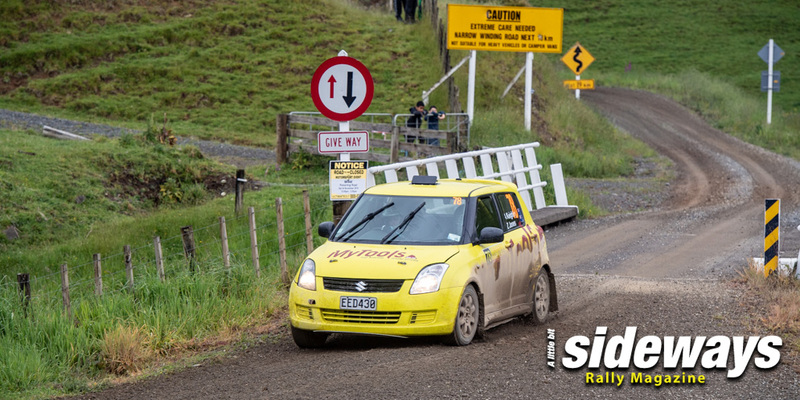 Hello and welcome to the new ”Manukau Autos Top Half Rally Series” Page. 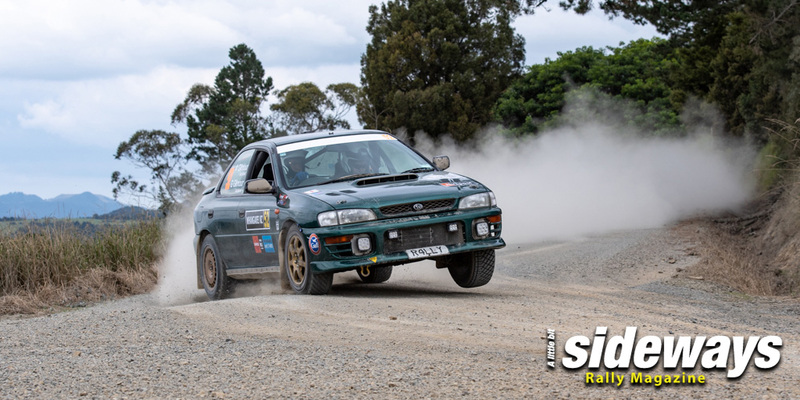 What we are trying to do here is simply promote this once iconic rally series, inject some enthusiasm and hopefully get the series back on track to being a series that people want to compete in. We realise that there’s a bit of work to do, it’s not going to happen overnight but hopefully we can make a difference and bring this series back to how it was some years ago. Before going any further I’d like to thank Kingsley and Waverly Jones for keeping it alive over the last few seasons, we wish them all the very best for the 2019 season and hope they enjoy their new rally car, have loads of fun and plenty of success. Secondly to Bryn Smith, the current Top Half Champion and previously the series sponsor, without these guys putting in the effort this series surely would have disappeared. 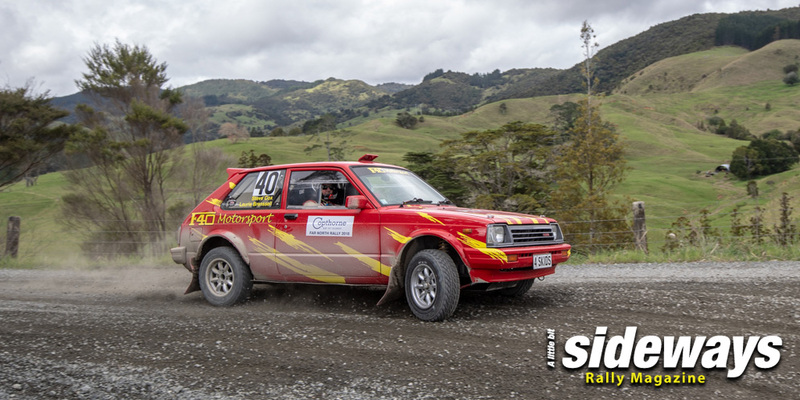 This brings us very nicely to the 2019 series, and i’d like to introduce everyone to our new sponsor, Daniel Alexander, and his company MANUKAU AUTOS, who are now the very proud sponsors of the 2019 Top Half Rally Series, welcome on board and thank you for supporting the clubmans rally championship. At this stage we are currently going over all the options, and the various pro’s and con’s to take the series to the next step. We will not be changing too much from last season, more like a little “tweaking ” to try and improve the series. 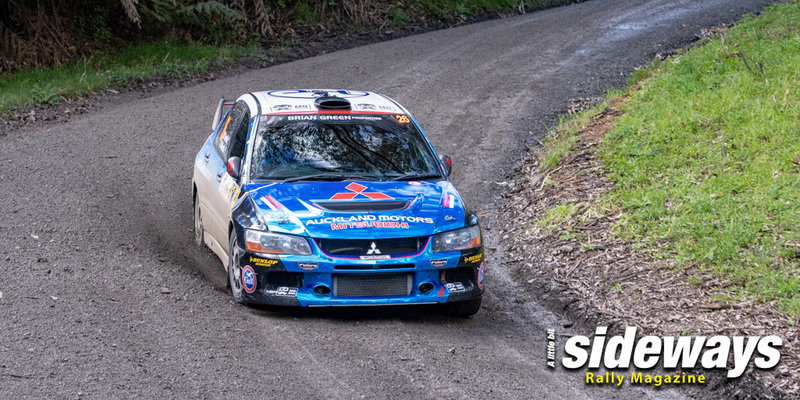 The biggest difficulty is simply lack of clubman type rallies, the resurgence of the “Far North Rally “is a huge plus for the Top Half Series but sadly for the clubman we are forced to run alongside the national rally competitors, which inevitably hikes the cost up, nothing against the national competition but it’s simply the way it is!